Justin Amaker: Why you should not sleep on boys hockey this season. The Burnsville boys hockey team are facing a rough start this season, with a starting record of 1-3-0. So far, we have lost against Hill-Murray, St. Michael-Albertville and Rosemount — all competitive teams. Their teams have a history of making state year after year, and it’s pretty hard to beat them. Our one win was against Eagan, where goalie Connor Hayden got a shutout against them so we could take the game three to nothing. Scoring on that game was Nick Willmert, Logan Kittleson and Tim Urlaub. We have a young team this year, with ten sophomores making out the team. Tenth graders that we should be focusing on are Joey Anderson, Tim Urlaub, Grant Ahcan and Jordan Tompkins. Urlaub is tied with senior captain Nick Willmert in goals, both scoring two apiece. As far as points go, Urlaub is just above Willmert with three points, giving Willmert two points. Urlaub is tied with senior captain Brehdan Engum and sophomore Korey Bell in points. Willmert is tied with senior Tieler Sanders, with junior Conor Thomas and senior captain Robbie Wedan just below them with one point apiece. Our team leader so far this season is Logan Kittleson, and I see so much potential coming out of that kid. The 5’9, 160 forward has a shots-on-goal percentage of 100% and has contributed to five points so far this season, with three goals and two assists. With that, our sophomores is the fuel to the future of Burnsville hockey. With ten sophomores on the team, they are the key to future success. Urlaub has scored two of our goals so far this season of four games, which tells us that for every two games that our team has, Urlaub will score in one of those games. With a few more games left this season, the kid could have lots of potential. So, what’s the fuel to a good hockey team? Shoot pucks deep. Keep pucks out of the net. And, above all else, even pressure. Even pressure is the most important thing you can do to keep our team stable. We do not need one person on one side of the ice with four other people huddled together on the other side. Even pressure is also all about gap room, and how much gap room we leave between players. The closer, the better. We may not have (or hopefully, we may have!) a state berth this year, but with improvement of our younger majority on the team, I believe the next two years of Burnsville hockey are two years to look forward to. Don’t sleep on Burnsville hockey. 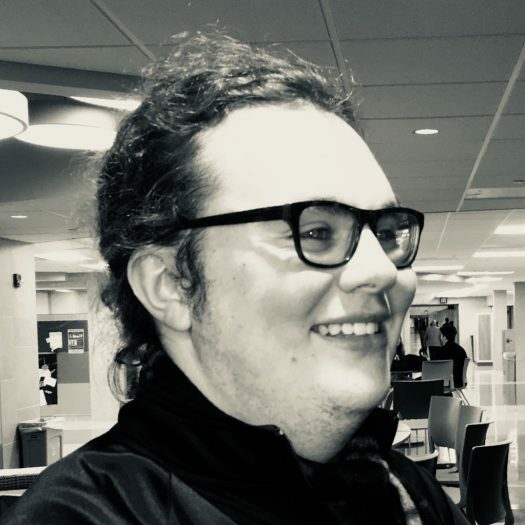 Justin Amaker is the editor-in-chief for the Burnsville Voice. He writes a column, “Amaker’s Weekly Journal” every week on the Burnsville Voice. You can contact him at amakj1@isd191.org.